Join us on Saturday, October 12 at the Clarion Inn for a program featuring Boz Tchividjian, a grandson of the Rev. Billy Graham, a former child abuse chief prosecutor and the founder and executive director of GRACE (Godly Response to Abuse in the Christian Environment.) 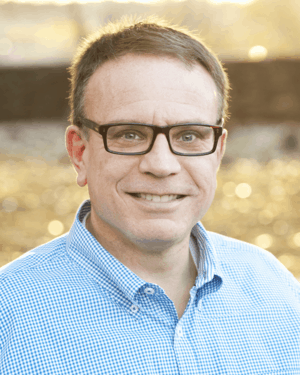 Boz is also a Professor of Law at Liberty University School of Law, and is a published author who speaks and writes extensively on issues related to abuse within the faith community. Doors Open at 5:30 for silent auction bidding and hors d'oeuvres, dinner and program begin at 6:30. Tickets are free but reservations are required. An offering for the ministry will be taken. For tickets and information fill out the ticket request form or call 301-663-0561. We are also looking for table hosts willing to invite people and fill a table of 8, table sponsors willing to pay the costs for a table of 8 ($400) and underwriters willing to help with the expenses of the banquet. If you are interested in helping out in any of these ways, please fill out the banquet form or call 301-663-0561.